Dedicated to improving the lives of children by providing experiences in the outdoors. 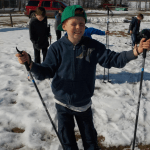 Camp Warwa has been introducing children to the adventure of summer camp for 38 years, and is an accredited member of the Alberta Camping Association. Located on a 23-acre paradise on Lac Ste. 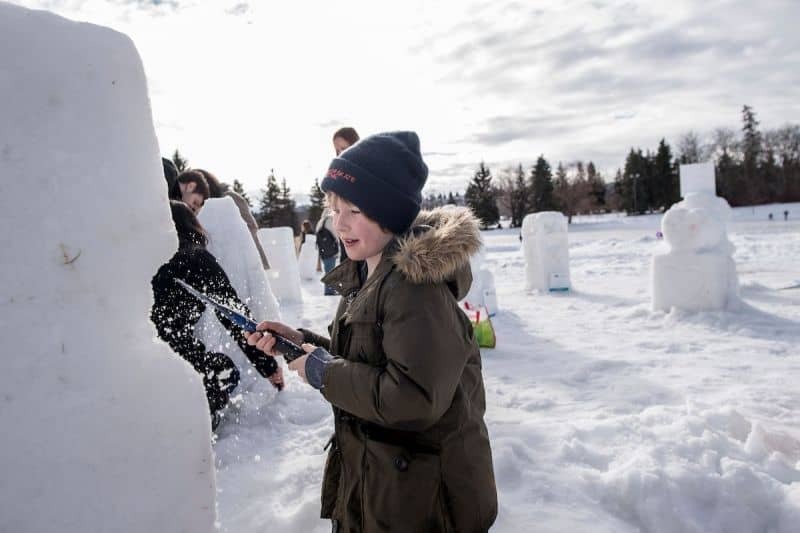 Anne, 80 km west of Edmonton, and are dedicated to improving the lives of children through outdoor experiential programs. Have an unforgettable spring break this year by registering for Spring Break Camp! Parents familiar with our popular summer camps can look forward to the same level of program and counsellor quality during Spring Break. Campers can look forward to returning to school with a weeks worth of adventures and stories to share. This 5 day overnight camp is open to boys and girls in grades K-9. Campers can look forward to many traditional camp activity favorites including rock climbing, zipline and epic group games. 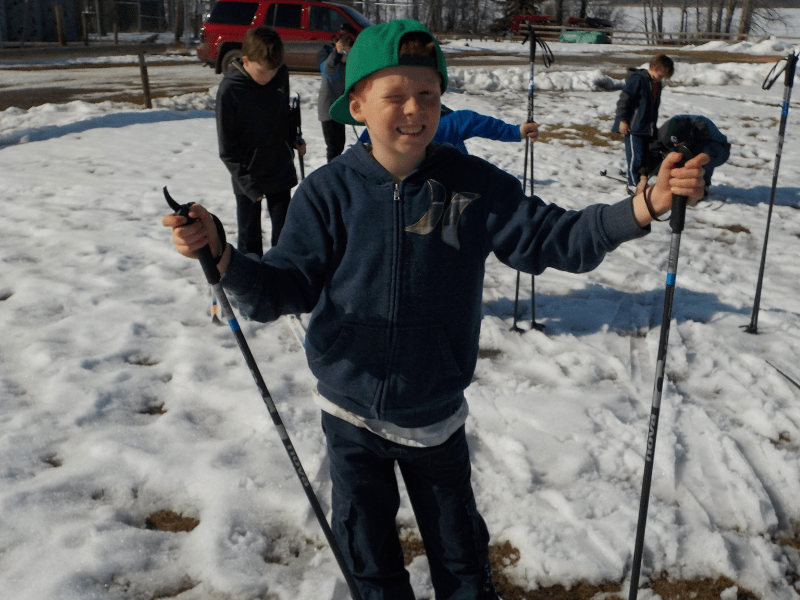 The Spring Break Camp will also feature fun winter program options such as snow shoeing, cross country skiing, ice fishing and more! All inclusive registration for the weekend is $340 a camper. Round trip bus transportation is available for $20. Full lodging and meals are provided. 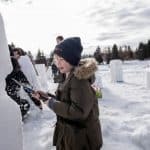 Accommodations are bunkhouses heated with power, with full service bathrooms. Every meal is hearty and child friendly, with special accommodations always made for individual needs. Bussing is available from Edmonton from Coronation Park. Drop off at Coronation Park is between 8:00am – 8:30am. Pick up at Coronation Park is at 5:30pm. Campers can also be dropped off and picked up right from camp. Drop off is between 8:00am – 9:30am. Pick up at camp is between 4:30pm – 6:00pm. At Camp Warwa we strive to make every camper’s experience an unforgettable one. Every family can be confident that their children will be warmly welcomed upon arrival and will always be respected and cared for while with us.